We are manufacturer, supplier and exporter of the latest collection of gray casual shoes that are exclusively designed for workout purposes. These men casual shoes have a perfect and comfortable fit that is best suited for exercising. The Mens Casual Shoes are available in a wide range with us. These Mens Casual Shoes are worn for informal purposes and are highly attractive. 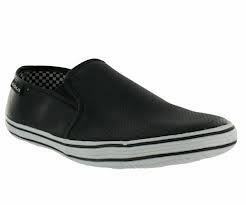 We offer these Mens Casual Shoes at the most reasonable rates. Our company is a well-renowned Manufacturer, Exporter, and Supplier of Mens Casual Shoes.